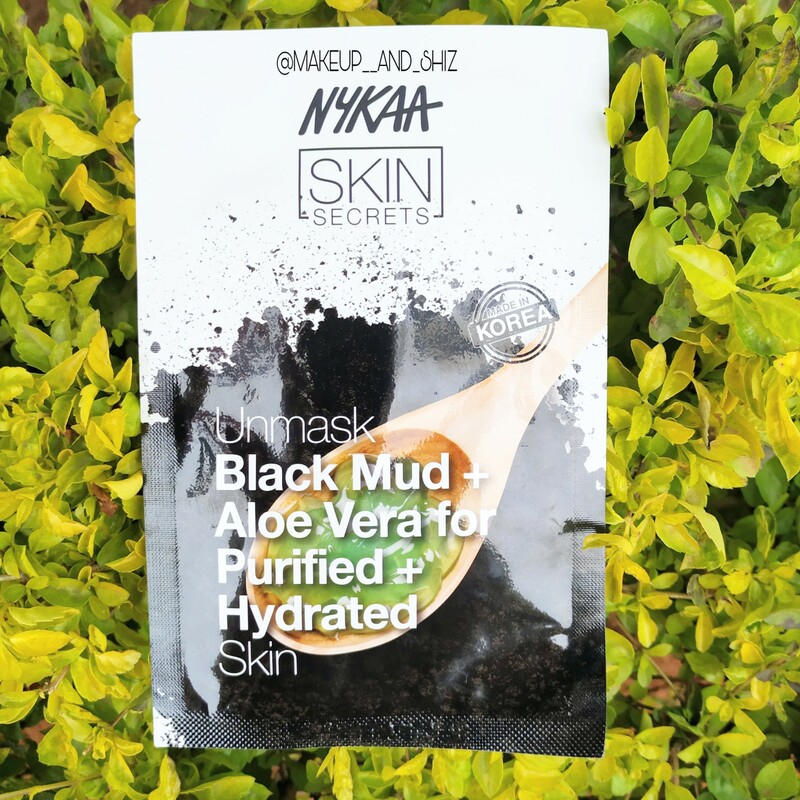 Nykaa Skin Secrets Sheet mask Black Mud+Aloe Vera — Review. Well, if you are aware of it , Nykaa recently launched their own line of sheetmask. They have launched total of 11 sheetmasks now, of which I got 6 of them. They are made in Korea. They come in normal sheet mask packaging. With one sheet per packet. Firstly , the sheet mask is very thin, fits so properly in the best. That’s the best thing about this sheet mask. The sheet is made of wood pulp which ensures it holds maximum serum and it’s biodegradable. Secondly, the serum is very liquidy and watery. ( If you have tried Faceshop/Innisfree/It’s Skin Sheetmask you know the serum is thick in nature.) Since I am a dry skin girl , I didn’t feel this sheetmask to be hydrating or moisturizing enough. As it claims to clear out the skin & deep cleanse it , it didn’t do anything to my face. I am highly disappointed in this product. I wouldn’t recommend any of the sheet masks . I feel they don’t bring any difference. 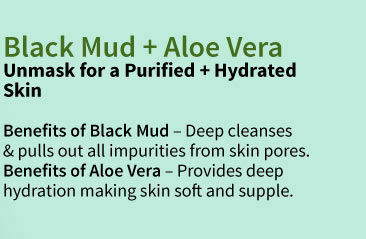 Even if you are oily skin type, you might give it a chance , but i don’t think it will make a difference to your skin. If you are really looking for a sheetmask which clears your skin out , try DearPacker Home Remedy Charcoal sheetmask. Read also: Nykaa Skin Secrets Sheet mask Pearl + Hyaluronic Acid, Almond+ Yogurt — Review. Read also : Garnier sheet mask — Review, India. Didn’t brighten up my face. Didn’t clear out my skin. Need to layer another moisturizer over it for dry skin. That was all for this post. Have you tried any? How was your experience. Comment below and let me know. Previous Dot and Key Underarm Detox & Color Correction Mask — Review. Next The Face Shop Rice Water Bright Cleansing Lotion – Review, India.